This years vintage of Sauvignon Blanc is sure to be the perfect pairing with your fair-weather activities. 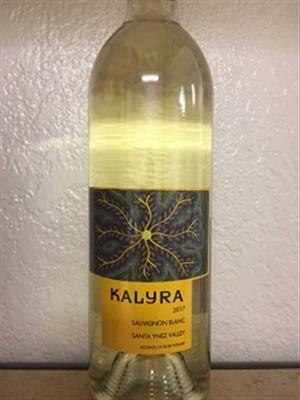 This Sauvignon Blanc has a light mouthfeel, but quite a few different citrus notes such as peach, grapefruit and lychee with a touch of grassiness along the palate as well. The crisp acidity leads to a fresh green apple finish that is sure to keep you going back for another sip. Pair this with simple grilled or fried fish, or fresh Mediterranean fare.